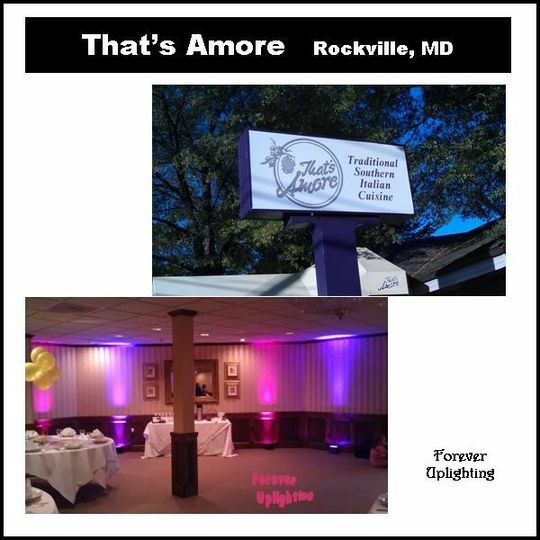 Call 240-925-8038 or fill out contact us form on the top right.... We provide Uplighting, PinSpot Lighting, Gobo's and DJ services throughout MD, VA, & DC. 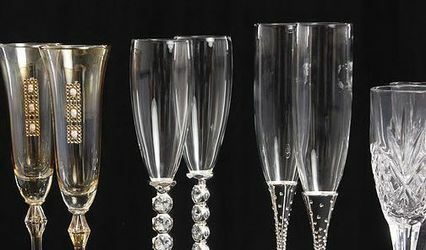 We have packages to fit all budgets from large to small. 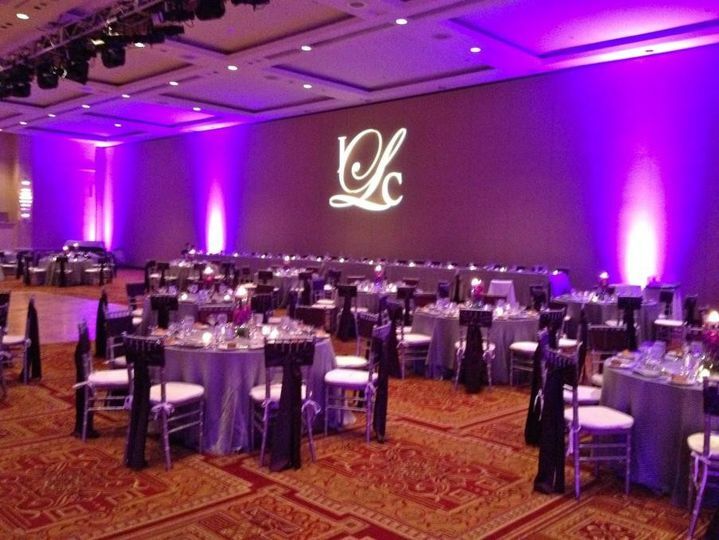 Uplighting is the art of painint with light to create a truly magical background for the most beauitul and well planned days of your lives together as a couple. 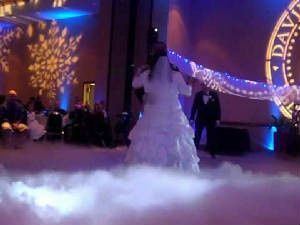 Using lighting to bring out the colors of your wedding, your bridesmaids dresses, you flowers and the aspects of the room help create a truly unique and exception wedding aura. 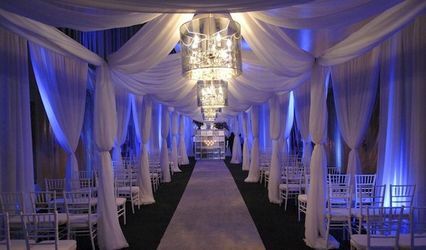 The secret lies in the type of lighting, where to place the l ighting, and using it to enhance and boost the already bueaitul aspects of your wedding. 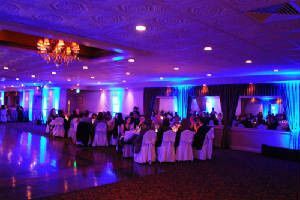 LED's or Light Emitting Diodes are the lastest in event lighting. They emit virtually no heat, have very saurated and deep colors and can be very bright. They can recreate just about any color that a TV set can. These lights are made up of red, green and blue individual LEDS that when combined in different inensities blend together to create just about any color. These lights are perfect for uplighting because they emit no heat, are very durable, and have no moving parts, and use very little electricity. 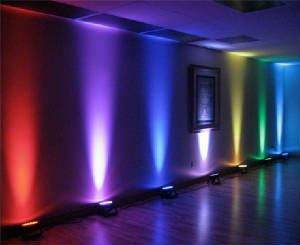 These lights are also very lightweight, enabling them to be used on stands, on the floor, or just about anywhere!! 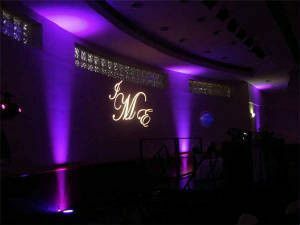 On your big day, project your names, in the style you want, anywhere near or in the venue for your event. 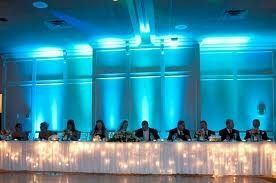 Give us a call at 240-925-8038, or visit our website at http://www.foreveruplighting.com. Beautiful, Elegant, gorgeous, glamorous our cocktail hours looked out of this world with the purple lighting by the fountain at night. Thanks so much. 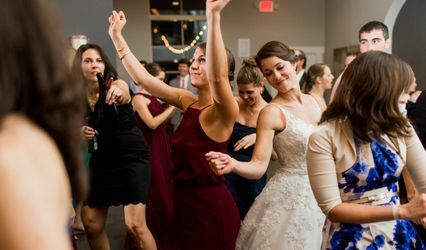 We will recommend forever up lighting to everyone. Tom and Julie worked with me on our wedding... 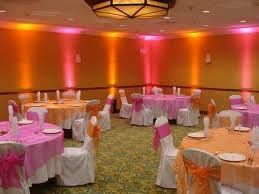 They were very helpful and even added some additional lights for us, at no extra cost. 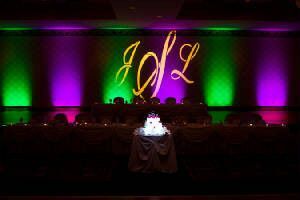 Our guests had so much fun with the photo booth and we had so many compliments on the Up lighting... Highly Recommended!! Tom and Julie are very nice and accommodating professional people. It was a joy to do business with them. This is one vendor that I did not have to stress over because during our conversations they assured me that everything would be taken care of and they did not disappoint. They provided the lighting I needed and even brought extras if I needed it. Highly recommended! 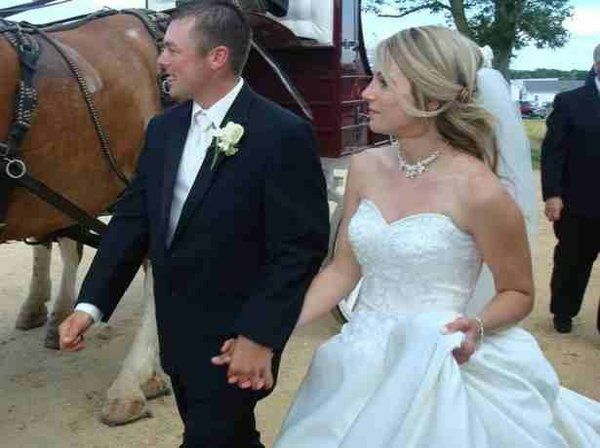 The bride and groom was very happy with all services provided at Mt Vernon Inn. It was great working with you and we look forward to future events.